Oh man, weerman does it again. Need something to spice up your day? Weerman has been sleeping on this four-tracker for quite a while now. Gigod offers you an escape from your daily grind and takes you on a journey which will make your ears glow. Ademnood and Gigod are dense and deep excursions into the dubby spectrum of electronic music. The flipside invites you out on the dancefloor. The pace gets picked up, Intens and Ongemak are Weerman's most club-ready tracks yet and make you want to move your bottocks. Note: Vuilbak is not responsible for any dislocated body parts. 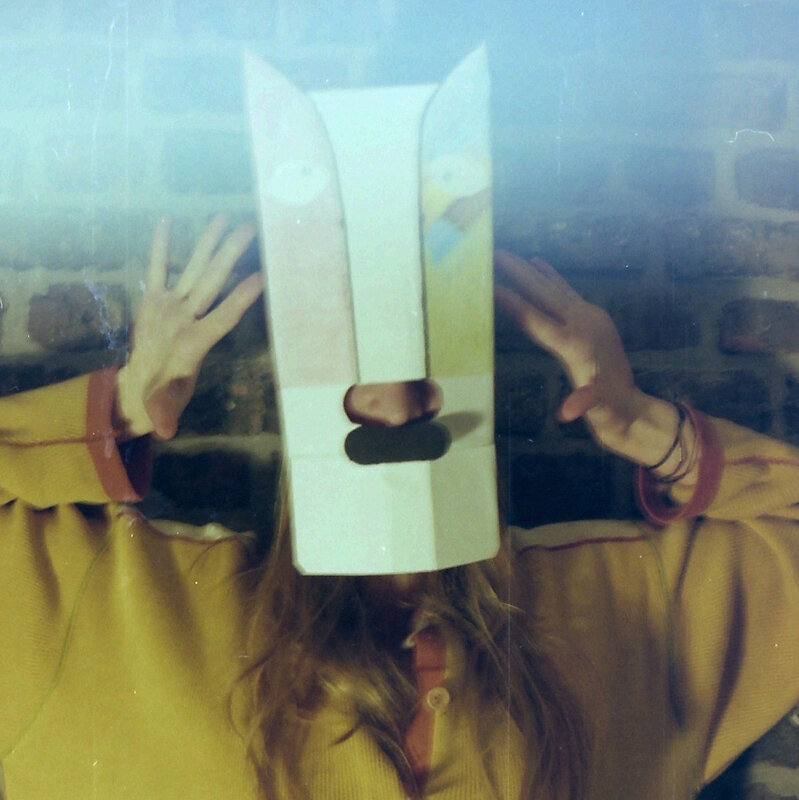 Listen here: Weerman - Gigod. Shake it like a Laponder! 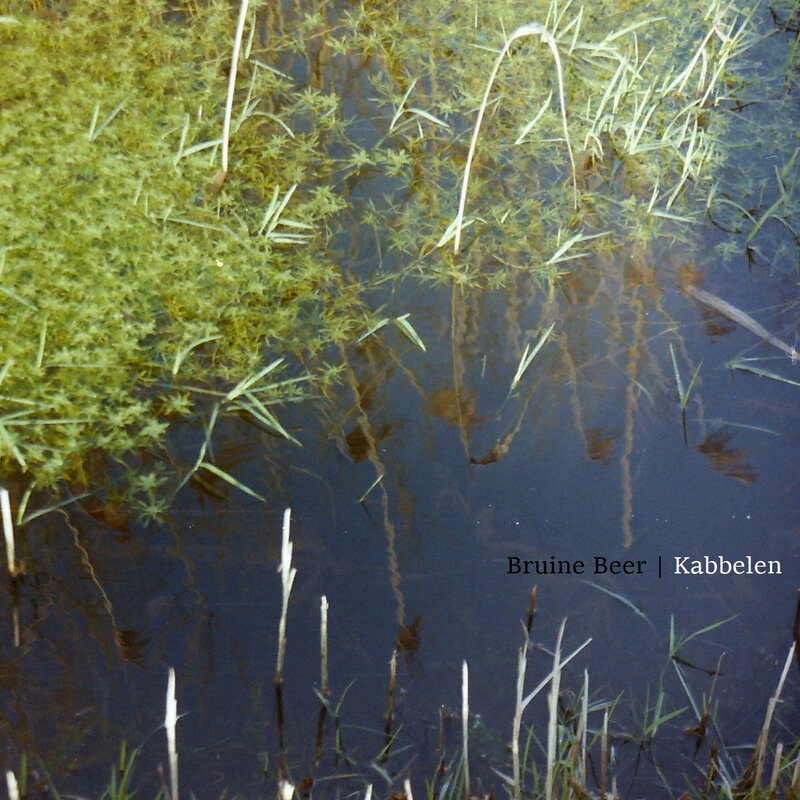 We are very glad to anounce the new Bruine Beer album Kabbelen, almost half a year after his critically acclaimed mini-album Kielzog and more than a year after his last full length release Hout Hakken. Kabbelen: the purposeless flowing of things, rivers, streams, thoughts, this music, ... Kabbelen takes again a whole new angle to the Bruine Beer sound (if such a thing exists) and focusses mainly on field recordings and more "classic" ambient tracks. It is ambient in the more original sense in that it can be easily ignored and become part of the environment, it isn't music to listen to very actively (though possible). In the words of Eno: "It should be as interesting as it is ignorable." Please refer to the full liner notes for a thorough explanation/listening guide. Listen here. Also available as custom dubbed cassette (name your price/present) (mail to vuilbak@devleermuis.be). 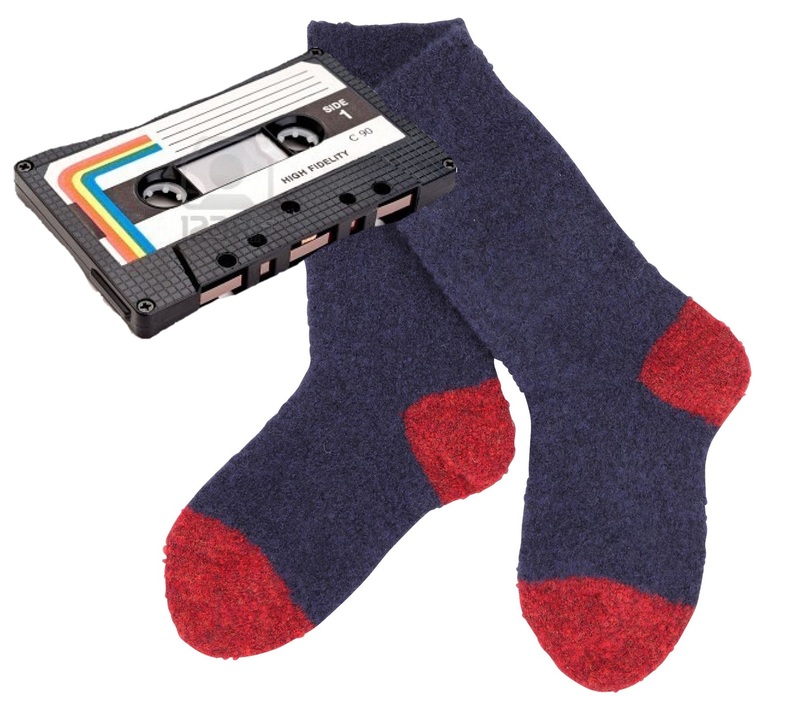 GET YOUR CASSETTES WHILE IN SOCK! Order by mailing to vuilbak@devleermuis.be. Name your price/present. You can fetch them at the vuilbak shop or they can be sended with bpost (sending costs for the customer). For a full list of available releases please refer to the releases page. Weerman strikes again with some booty-moving tracks. The ultimate music for the awkward dancer. Listen & download for free here and have a good party. (Vuilbak denies all responsibility for any accidents whatsoever). Mandris Phinx has come up with a beatiful field recording album. No guitars, no fingerpicking, no more drowning in his sweet and deep voice. Mandris gives us the auditive travellers experience like the quiet american or Lieven Martens. It feels almost if we're allowed access to a restricted private travel diary. Like with many field recording - exclusive albums, this is probably not the kind of record you will return to once a week, however it is a highy recommended listen for when you're in the mood for an auditory voyage. Download:  Eilandeilanden - Eilandeilanden (2017)[FLAC]  The debut album eilandeilanden by eilandeilanden. A highly premature release. Imagine yourself very remotely on a sunny island surrounded by friendly bureaucrats, having very strange mutual relationships. 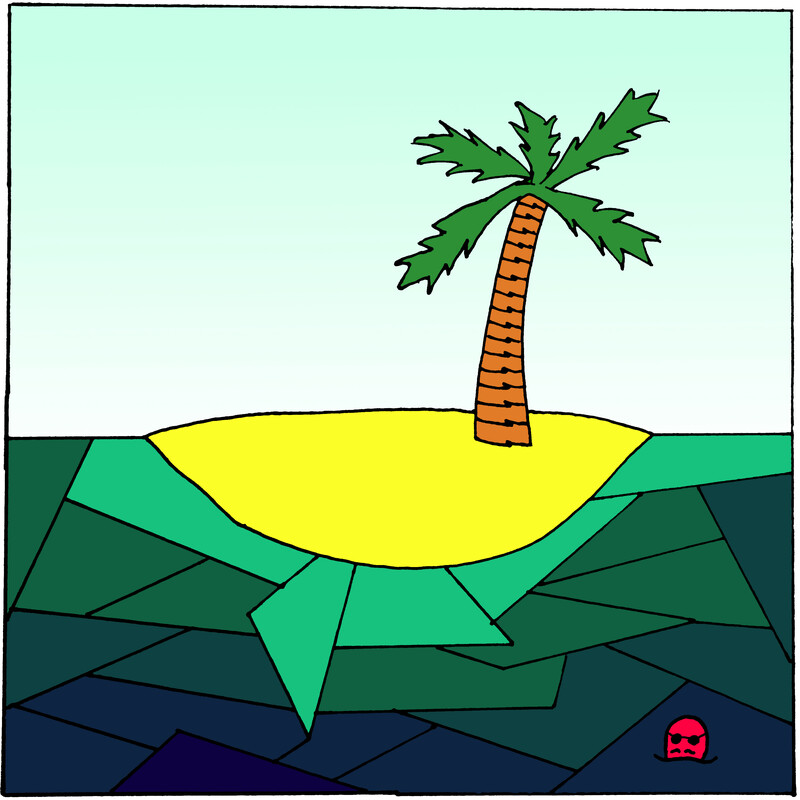 Imagine yourself on a journey where you are submerged in relaxing awkwardness. Imagine yourself in that workshop you really find useless, but you had to go, in a way that you enjoy every piece of it, despite the atmosphere of painful silence-based awkwardness. Imagine yourself on the eilandeilanden, a holiday destination without escape possibilities. 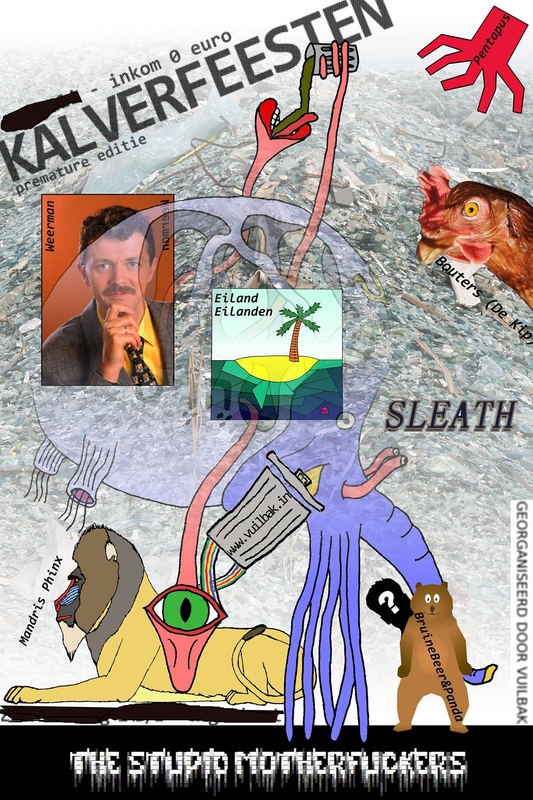 This is eilandeilanden. Herr Driller Mandris phinx does it again. 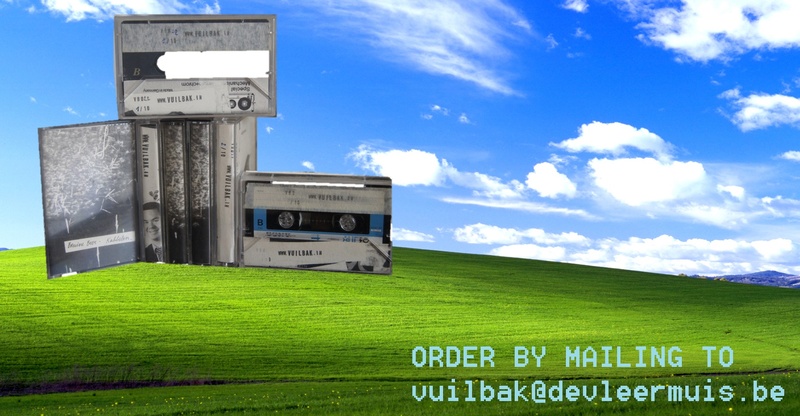 Limited edition floppy disk available from the vuilbak store. Buy/download/ /listen here. Great news fellow vuilbakkians! 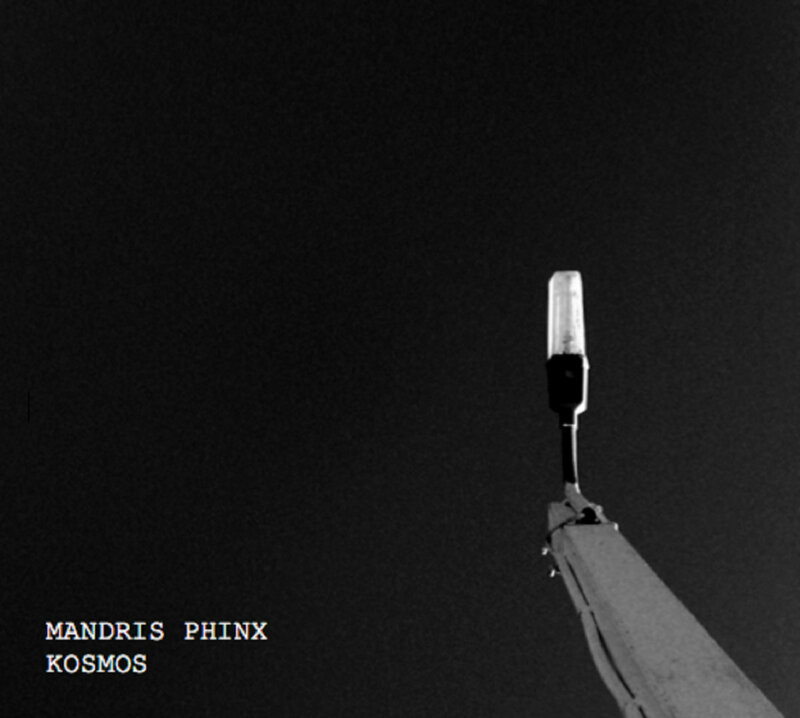 Vuilbak artist and veteran time traveler Mandris Phinx released his third album: Kosmos. Full of existential cosmic contemplation, Herr Drilller's new album is a treat for the lo/sci-fi-acoustic-folk lover. 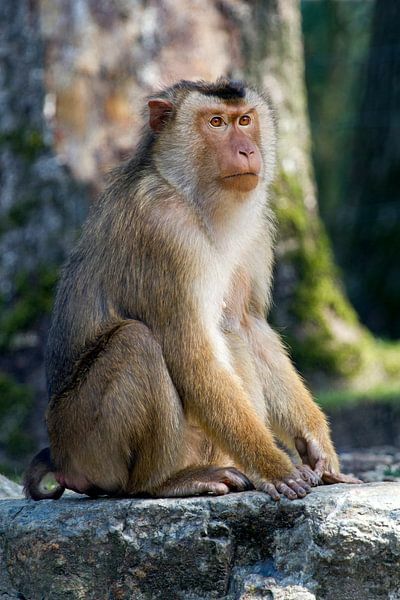 Our colorful-but ape reveals his excellent song writing skills as well as vocal capacities more than ever, with an unprecedented level of self-consciousness. Being the most mature release yet of the one and only vuilbak-finger-picker hero, it is safe to say that this record will last for lightyears. A small note: If you're not that fond of the fingerpicking/chord strumming madness (which I doubt), I would still recommend the outro "thermal extinction". "Hey sun you shiny fucker, thanks a lot I guess." Limited edition floppy disk currently unavailable (Stefaan is fetching the floppies at the moment, but we have no information about when he will return from 1995). 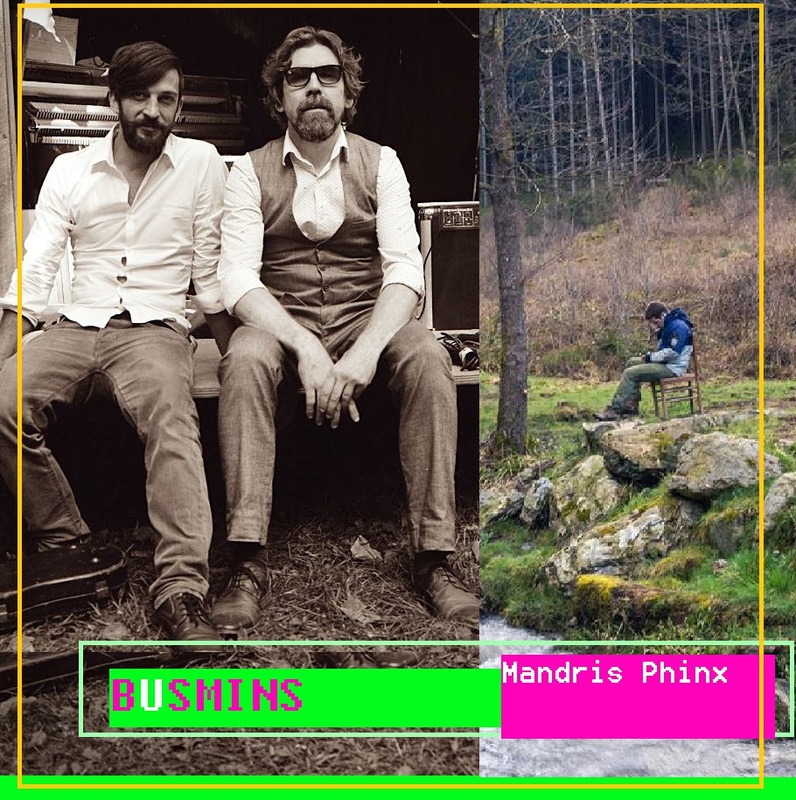 It is with extreme pleasure and joy in our hearts that we announce the two newest vuilbak artists, Mandris Phinx and Busmins! Mandris Phinx is as a long time friend and collaborator of vuilbak, not new for us. From now on he will officially release his folky, lo-fi and very intimate albums and EP's on the vuilbak record label! His former releases are from now on availbale as custom dubbed cassettes. Welcome Mandris Phinx!. 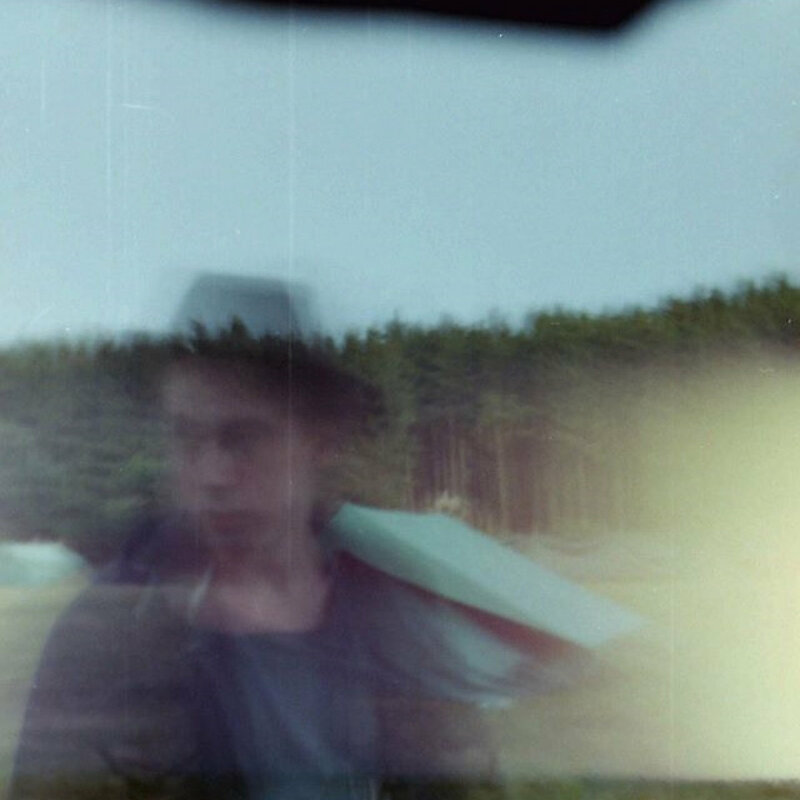 Next we have Busmins, an emerging artist from the avant-garde scene of Meulebeke. As with so much talented and ingenious artists, Busmins has found its place among us vuilbak peepz! Listen to his first tracks here Busmins. Much more interesting stuff to be expected!